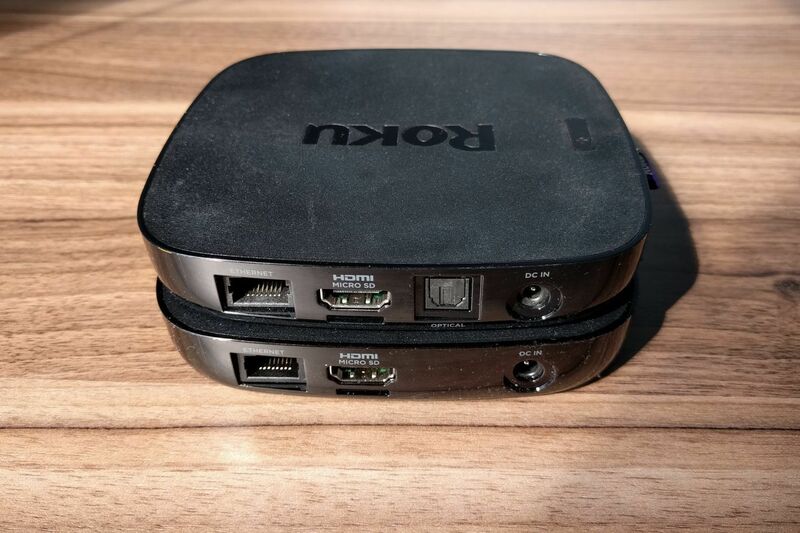 The new Roku Ultra is in the strange position of being the last $100 streaming box standing. This price used to be the norm on devices like the Apple TV, Amazon Fire TV box, and Google Nexus player. But the market has split: The most popular streaming devices range from $30 to $70, while high-performance boxes like the Apple TV and Nvidia Shield TV range from $150 to $200. That leaves the Roku Ultra in a muddy middle ground. It's neither cheap enough to compete with lightweight streaming sticks, nor powerful enough to take on high-end streaming boxes. Only a narrow group of people will find the Roku Ultra to be just right. The Roku Ultra offers the reliability of hardwired ethernet and it can read from USB storage devices. But the optical digital audio output has been deleted. In lieu of any internal changes, the 2017 Roku Ultra has just one addition: The remote now includes volume and power buttons for controlling your television. 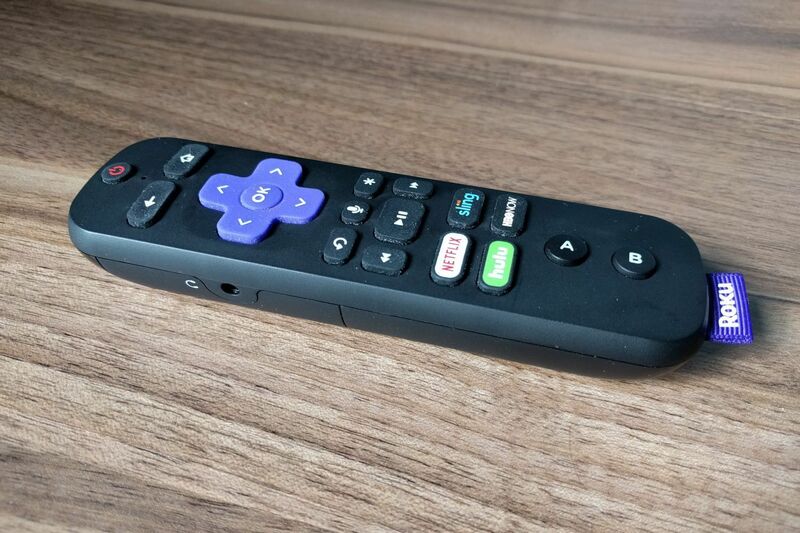 When you set up the device, Roku automatically detects the model, and will test a series of remote codes until you confirm that the remote is adjusting the TV’s volume. (There’s no way to manually program the buttons, unfortunately.) This is a major improvement to the Roku experience, as it allows you to stow your TV remote in a drawer. Yet the same feature is also available with the new Roku Streaming Stick ($50) and Stick+ ($70), which also have quad-core processors and voice controls, and the latter supports 4K HDR video as well. Although their remote controls don’t have headphone jacks, both sticks do support private listening through Roku’s mobile apps. That leaves few reasons to pick up an Ultra. Gaming isn’t much of a draw, as it’s been largely neglected by Roku and abandoned by developers. USB storage might appeal to users with large personal media libraries, but the Nvidia Shield TV ($179) is a better option for this, since it supports the popular media app Kodi, and can double as a Plex server to stream files onto other devices. The Ultra’s ethernet port might be essential for some users, but you can buy a $15 ethernet adapter for Google’s Chromecast ($35 and up) or Amazon’s Fire TV devices ($40 and up) and still come out ahead on price, especially if you don’t need their pricier 4K HDR models. The the headphone jack is the only feature that separates the Roku Ultra's remote from the less-expensive sticks. 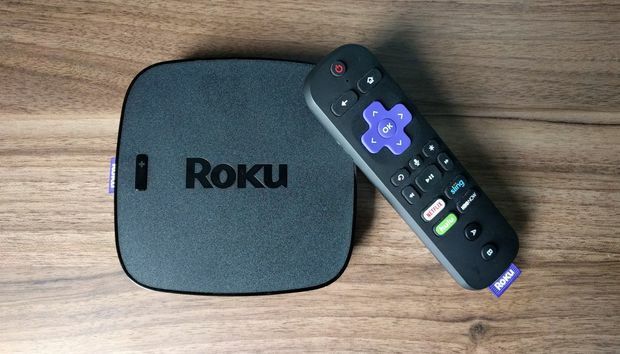 The Roku Ultra is also somewhat at odds with Roku’s software, which is optimized more for cheap smart TVs and streaming sticks than premium set-top boxes. You might notice this in subtle ways, like the lack of smooth animations in apps like Sling TV and HBO, or the inability to toggle between recent apps. But Roku’s software also lacks any grander vision for how streaming TV should work. There’s little attempt to unify content across apps, akin to the TV app on Apple TV, and no slick virtual assistant to guide you, like Alexa on Fire TV or Google Assistant on the Nvidia Shield TV. Roku only offers some watered-down versions of these ideas. Roku Feed, for instance, can track new TV episodes and movie availability across apps, though it hasn’t received any new features in over a year. The system also supports rudimentary voice search, but you must hold the remote an inch or two from your face for recognition to work, and even then the results aren't always accurate. Roku’s voice search is also incapable of handling complex queries, such as "show me new comedy movies,” or filtering results with follow-up commands, and it has yet to delve into smart home controls like its competitors have. That’s not to say Roku makes shoddy software. The straightforward, apps-first approach has merit, especially as Apple and others work through the flaws in their more ambitious systems. Roku’s software also has some thoughtful flourishes, like private listening through smartphones, and a channel for browsing 4K HDR content and apps. Still, paying more for the Roku Ultra becomes harder to justify when there's no tangible improvement in the software to go with it. 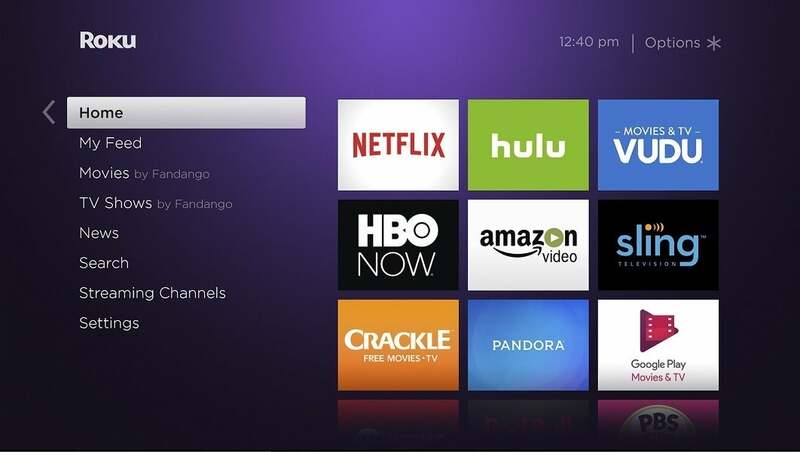 Roku's software is optimized for smart TVs, which have much less processing power than its own hardware. One might imagine a future in which the Roku Ultra becomes more of an aspirational product, with beefier hardware and more forward-looking software to match. For instance, Roku could offer the kinds of hands-free voice controls that are popping up on devices from Google and Amazon, or it could provide the same antenna integration that Roku-powered smart TVs already offer. Maybe Roku could even do away with home screen ads on its high-end product, leaving more room for apps or other non-sponsored content. The resulting product might be pricier, but at least it would have more purpose. As it stands, the Roku Ultra is a bland but utilitarian upgrade, serving a few specific needs such as USB media and ethernet. Most people should save the money and go with Roku's excellent streaming sticks instead.